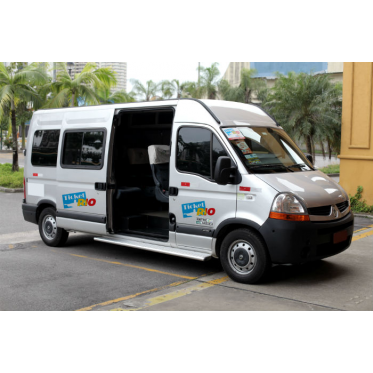 Transfer to Rio Sambadrome Stadium are made in vans, micro-buses ou bus. 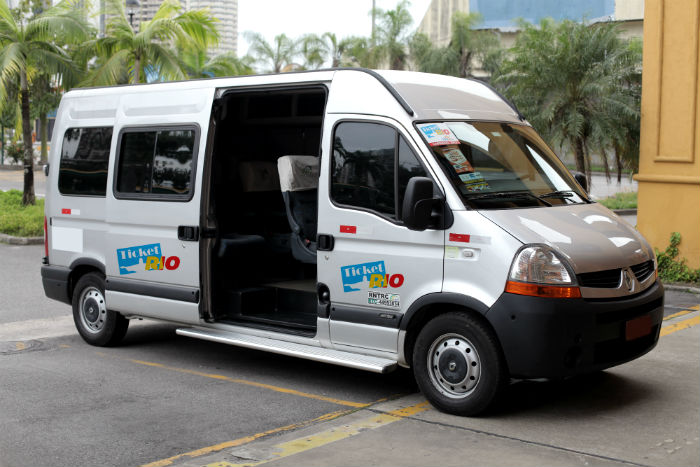 Pick ups locations from many hotels in Copacabana, Ipanema, Flamengo, Barra da Tijuca and Downtown area to Carnival in Sambadrome. After the purchase you will receive the transfer etinerary by e-mail and you'll need to choose the time and pick up location. To Go: 3 times are available to choose from. Meeting points (in front of several hotels available). If it's not your hotel, choose the closest one. Return: After the 2nd Samba School break there are many vans leaving all the time. To return just inform your address (Hotel or Apartment). They will leave you at your door.